A battle for evolutionary dominance is raging in Arizona. Nick Dowdy, a graduate student at Wake Forest, spent his summer seeing which contender, the tiger moth or the bat, is prevailing. While it may seem like the tiger moth would be a perennial underdog, its highly specific defensive mechanisms prove otherwise. 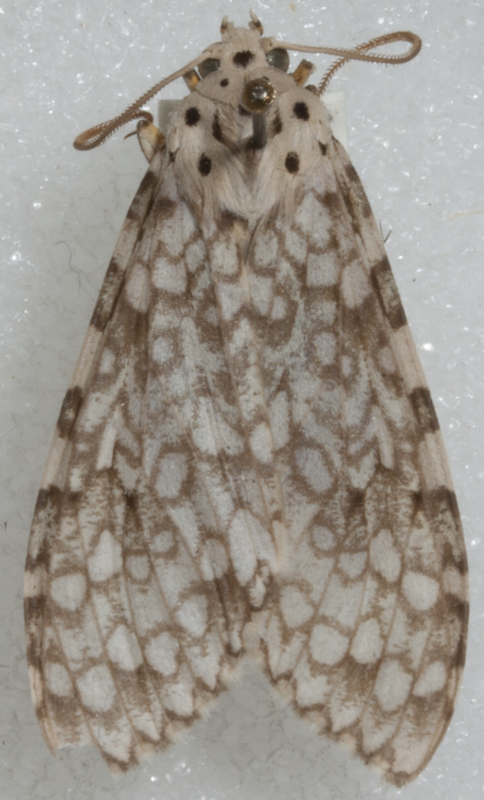 Carales arizonensis, a tiger moth indigenous to Arizona, uses both a chemical defense and an acoustic defense to remain ahead of the bat. The chemical defense stems from a toxin in its body that is distasteful to predators. The Carales uses the toxin in conjunction with an audible alert it broadcasts by flexing the muscles in a sound-producing organ called a tymbal. A bat can detect the series of high-pitched clicks through its sonar, and the clicks warn the approaching bat of its intended prey’s foul taste. A bat only needs to encounter the Carales arizonensis once before it learns to associate the small insect’s clicking with an unsavory meal. Carales arizonesis, a tiger moth that is indigenous to Arizona. Bill Conner, a biology professor at Wake Forest, has been studying moths’ multiple defenses for the past 20 years. 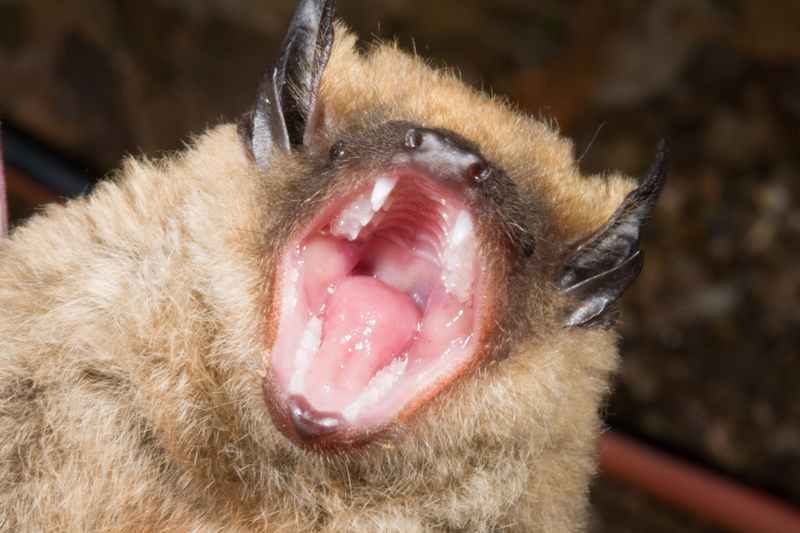 He began his experiments in the basement of Winston Hall, where he and his students hand-reared bats and watched them interact with tiger moths in Wake Forest’s very own “bat cave.” Using high-speed cameras and sound recording devices, they studied the predator-prey relationship between the moth and the bat in slow motion. Their work revealed a complex and perpetually changing relationship between the two creatures. Conner’s previous research showed species of tiger moths are capable of jamming the echo-locating sonar of a bat. He and his students are currently focusing on how the small insect uses its chemical defense and audible alert in tandem with its sonar-blocking ability. 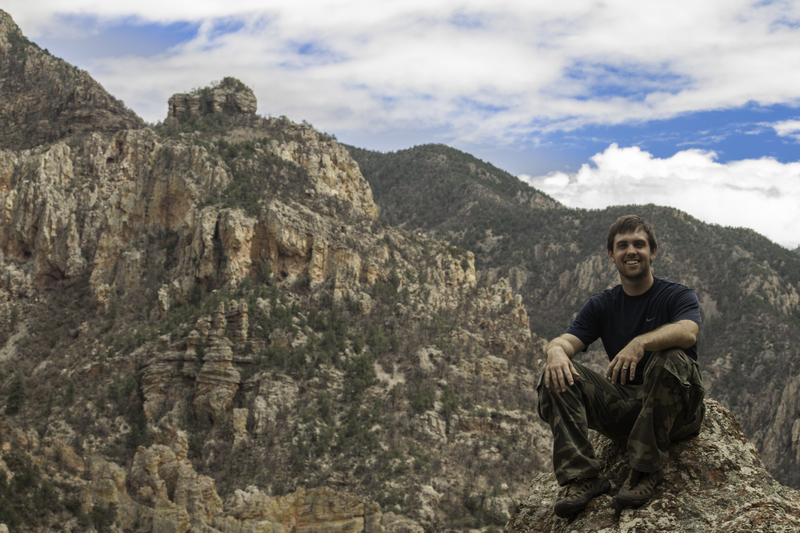 His cameras and recording equipment in tow, Dowdy traveled to Arizona this past summer with Wake Forest senior Deanna Margius to study the predator-prey relationship between the bat and moth in their natural habitat. Margius and Dowdy soon realized conducting fieldwork is much more unpredictable than research in the lab. When faced with questionable lighting, they had to improvise with their equipment. They purchased a spotlight from Walmart and attached it to a camera for better recording. Dowdy and Margius witnessed the tiger moths’ defensive mechanisms in action against the bats. They concluded that the clicking sound coming from the moth does indeed deter its predators. Even if one bat species were to begin whispering its echolocation cries, making it harder for the tiger moth to hear its approach, the moth’s chemical defense would most likely still keep the bat at bay. Margius, Dowdy, and Conner’s research is applicable in other areas of study besides biology. Conner said the U.S. military has expressed interest in using both the tiger moth’s evasive techniques and the bat’s echolocations strategies as models for developing more defensive warfare strategies and better sonar equipment. “We are finding out that tiger moths are not the only ones in this business,” Conner said.